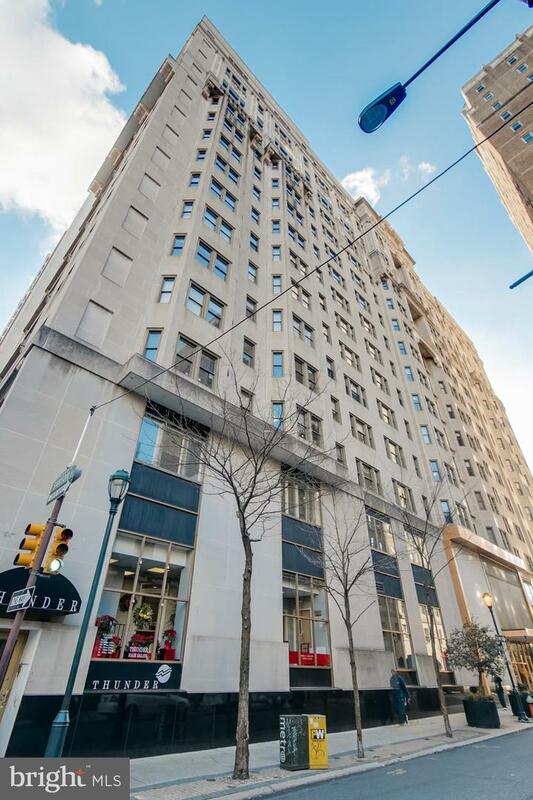 Spaciousy studio apartment at The Wellington, just one block from Rittenhouse Square! The sun-lit living/dining area is beaming with natural light due to large windows, and it has two large wall closets with ample storage space. Adjacent to the living area, there is a bright kitchen featuring wood cabinetry, white appliances, and white tile floor. 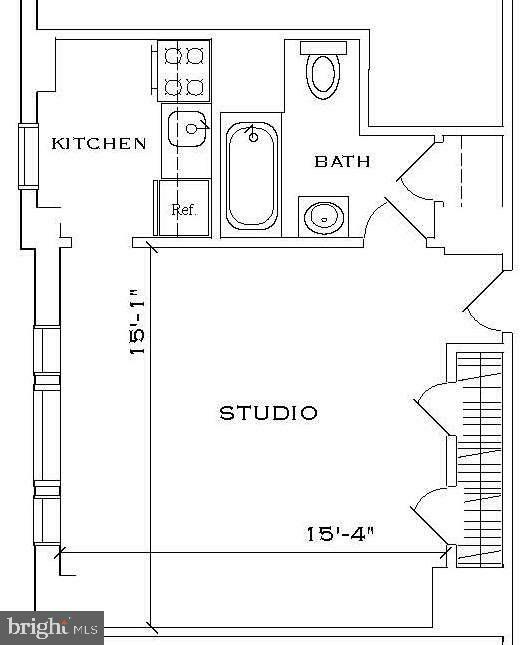 The full, hall bathroom features blue tile floor and a shower/tub combination with a new single vanity, and an additional closet. 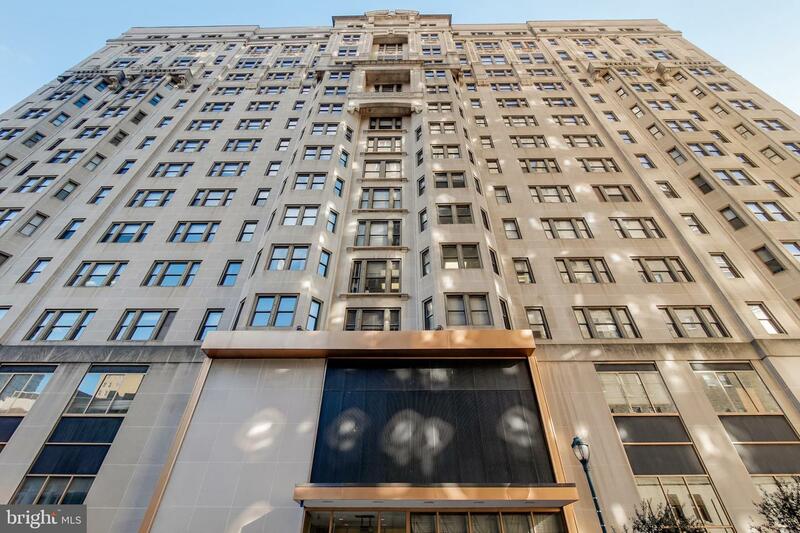 Residents of The Wellington enjoy living in a pre-war apartment that offers a 24-hour doorman and on-site management.